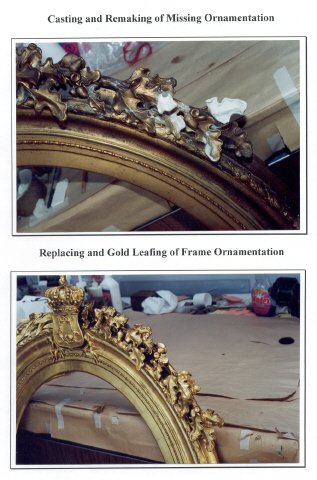 Art restoration is an art form in itself and should only be handled by a professional. Many treasured pieces have been damaged beyond repair when handled by inexperience. This is not only a great loss for you personally but also overall as 'significant art has it's significant place within our art society'. 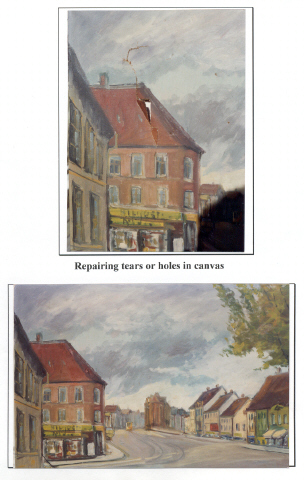 We don't have the knowledge or expertise to even attempt to repair your artwork! But our well-known and respected-in-their-field associates do an amazing job of restoring your art to its original glory. We would pass your requests onto them.